The whole world has undoubtedly heard by now about Cecil the lion, who was lured from safety and killed by an American dentist in July. Everyone watched, disgusted, as the dentist said he didn't know it was illegal and regretted it. What happened that day was horrible, but something else happened too: Suddenly, everyone was painfully aware of the horrors of trophy hunting. Cecil's death was tragic, but it will not be in vain. Now, because of his murder, people are so much more aware of how wrong it is to kill such a magnificent animal, and how even though he was on a reserve and technically protected, in the end, he still wasn't safe. Cecil has become a public figure - and this has happened before. In 2013, the documentary "Blackfish" took the world by storm and opened everyone's eyes to exactly what was happening at SeaWorld. People learned who Tilikum really was - a trapped, abused orca who had been in captivity his whole life and never really stood a chance. Now, thanks to "Blackfish" and Tilikum, SeaWorld is suffering, and so many people see it for what it really is and refuse to take part in it. Tilikum's story is sad, but he's helping to bring down a great evil, and hopefully that's exactly what Cecil will do too. Because of Tilikum, ex-SeaWorld trainers and even celebrities have told people not to go to SeaWorld. 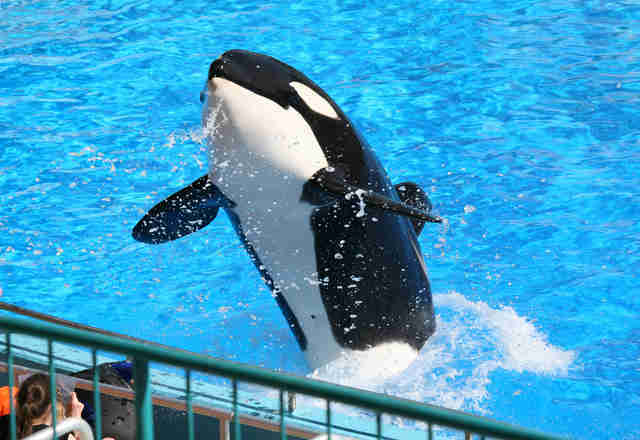 Because of Tilikum's influence, SeaWorld's attendance has gone way, way down. 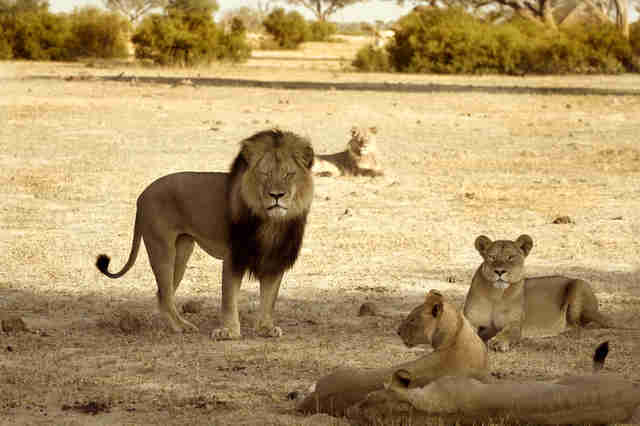 Because of Cecil, more people who hunt big game - even celebrities - are being called out for it. Negative attention is being drawn to others who would dare to hurt another animal like Cecil. Cecil even made it into a tribute to endangered species that was broadcast on the Empire State Building, where millions of people could see his majestic face. These animals have suffered, but they are also paving the way for less suffering for their animal comrades down the line. These animals are changing the world. 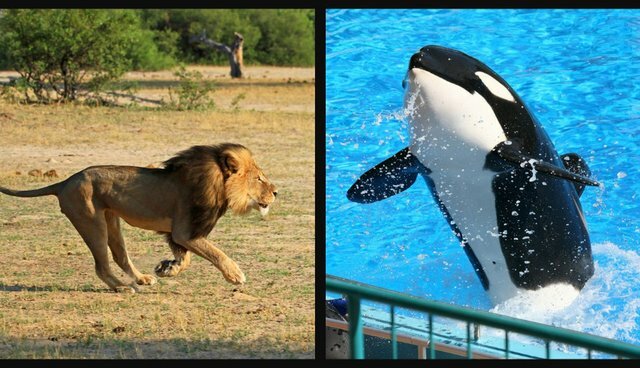 Cecil the lion and Tilikum the orca are two very different animals who wanted something very similar - to be free and without fear. Tilikum helped expose SeaWorld, and even though he is gone, Cecil has helped to expose the horrifying world of trophy hunting.